to FESPA Spain Association, adopting the brand of its global federation of business associations in the industry. Established in 1991 as the Spanish Association of Screen and Digital Printers, FESPA Spain Association is one of FESPA’s 27 European association and 10 international association members. The Spanish Association of Advertising Communication Agencies – AEACP – is a non-profit professional entity formed by the main Spanish advertising agencies. Aserluz was created in 1977 with the following goals: the protection of economical and legal interests of its members. Encourage economic growth in the signage field. The international safekeeping of national interests. Cooperation between institutions of its industry. Associació Empresarial de Publicitat is a group of advertising agencies has been grouped into an entity whose objective is the defense and representation of the sector, professional and business support to its members and the ethical responsibility of our activity to society. Their associates have all the information, support, management, promotion, connections, etc. that can make the work of an advertising agency more effective. Casa Decor is much more than a decoration platform, which gives projection to professionals and visibility to brands and products of the sector. The exclusive formula of Casa Decor has a singularity that differentiates it from any other event, fair or exhibition: every year it is done in a different historical building. 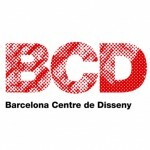 The club is a non-profit association that is located in Carrer Nàpols, number 117 in Barcelona. It is a platform for marketing professionals, which promotes actions to improve the competitiveness of companies by promoting marketing as a strategic axis, and wants to connect talent by promoting collaborative work and collective intelligence. The Colegio Hogar Afundacion is a vocational training centre in the northeast of Spain. In the domain of graphic arts, they have training cycles of digital prepress and graphic printing. Their training programs in digital printing, from large to small format, and workshops help prepare professionals for the demanding graphic industry of today. The General Counsel of Interior Decorators / Designers of Spain gathers professional associations from all Spain. It does not only protect associated members, but thanks to its Code of Conduct, it also defends their clients since malpractice discredits the whole profession. 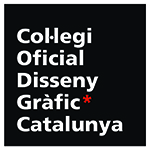 The Col.legi Oficial Disseny Gràfic Catalunya is the only institution of public right that defends the interests of the visual communication design, the jobs related to it and users. Counselling services: legal, financial, business, and professional. Creations of Designers Special Registry. 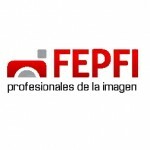 The Spanish Federation of Photography and Image Professionals (FEPFI) currently comprises about 1,300 photographers and videographers from a total of 26 associations. IEBS, the Business School of Innovation and Entrepreneurs was born in 2009 to offer an alternative to traditional business schools, with a commitment to an innovative educational model capable of responding to the real needs of companies and professionals who they live in a society in constant change and transformation. The FEDE-Federation of Advertising and Communication Companies has more than 40 years of experience in defending the interests of marketing and advertising services companies. The partner companies are now grouped into six independent sections: Advertising Agencies, Media Agencies, Direct Advertising / Direct Marketing, Advertising Exclusives, Marketing Services and FEDE / AEPE, which brings together outdoor advertising. MKT is a professional association that brings together almost one thousand partners between companies, executives and marketing professionals in Spain. MKT is committed to promoting good marketing, understood as the engine of business success, as well as providing support and tools to marketers so they can grow professionally. FJI 4.0 It’s goal is sharing experiences, listen to everyone’s opinions, thinking about real situations of or future possibilities. It’s main goal it’s to be a meeting point for everyone. Madrid is open to every culture and superbly connected. The political and financial capital of Spain encompasses the latest technology in communications and audiovisual media. 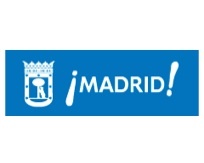 Thanks to all of this, Madrid is a city to share, a city in which entertainment and business create a perfect balance, a thriving city to visit. However, its cosmopolitan nature has not affected the warm, friendly and passionate character of its people. 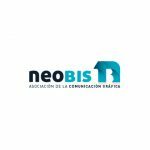 Neobis is the Association of Graphic Communication. The purpose of this organization is twofold: on one hand, reinforcing the presence of businessmen in the corporate and socio-economic environment of the graphic arts community and, on the other, establishing a set of services to defend the private needs of the member companies. 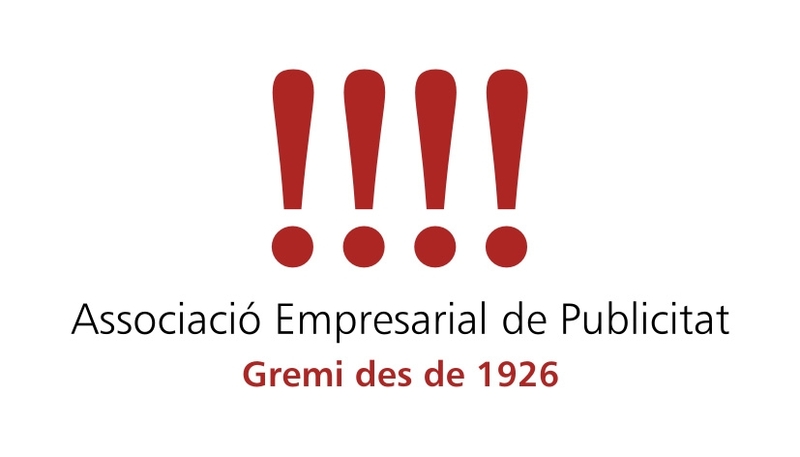 It publishes the “GREM veintiuno” Magazine, which is the means of expression of the Association of Graphic Arts Businessmen of Madrid (AGM) and the method of communication of its members. As an informative and communicational resource, it is sent for free to all the members of the Association. The Retail Design Institute is the first and largest association of professionals specialized in the design of commercial spaces. Founded in North America in 1961. And in Spain since 2011. Today’s membership includes architects, interior designers, graphic designers, lighting designers, brand strategists, image managers, consultants, commercial space planners, visual merchandisers, business partners, technologists, educators and students. 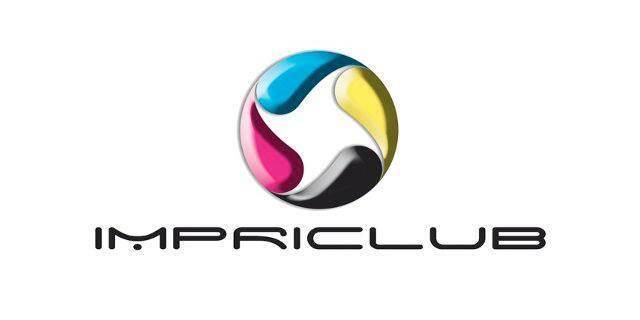 ImpriClub es una cooperativa de capital variable dirigida por un Consejo de Administración compuesto por 9 miembros. 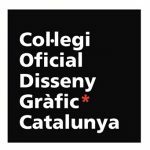 Actúa principalmente como una central de referencia de proveedores (80 proveedores en 2016), que permite a nuestros miembros intercambiar los oficios de la imprenta y mejorar las actividades de cada uno. EXPOPUBLICITAS: The Advertising and Marketing Expo in Mexico and Latin America. They are the perfect setting to discover the best solutions and the most avant-garde trends in advertising and marketing in three days. 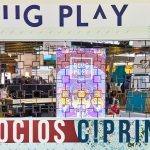 Every year, EXPOPUBLICITAS brings together leading exhibitors presenting the most creative ideas in products and services, as well as the latest technologies in advertising[AdTech] and marketing[MarTech] in 7 specialized pavilions. It represents th e communication value chain in Galicia: marketing, communication, advertising, design, publishing, printing… A group of training centres, technology centres, companies and associations including Markea, Dircom, Creatividade Galega, DAG… And they have the qualification of Innovative Business Association (AEI), granted by the Ministry of Industry. Grafik Landia is the first youtube channel that focus on printing techniques and customizing in the Spanish speaking world habla hispana. His host will be our partner in the customization area in PLUG&PLAY. Alabrent is an informative magazine delivered monthly dedicated to paper and graphic arts and distributed in Europe and Latin America. Covers the following activities: paper, pre-printing, offset printing, digital printing, large-format digital printing, packaging, finishing, and institutional activity. Aimed at paper manufacturers and suppliers, designers and advertising agencies and those in the pre-printing, offset printing, digital printing, packaging and signage sectors. AP Digitales is a professional magazine covering digital print and applications. Online and in print. Also publishes a dynamic weekly newsletter. El publicista is a communication media destined to professionals of advertising, communication and marketing. The printed copy is a bimonthly magazine with a qualitative content: interviews, reports, reportage, news etc. It is distributed by subscription between all the groups of advertisers: final client, advertising agencies, media agencies, communication media, internet, design, branding, visual communication, services providers etc. The online edition is available on this website. Interempresas is an e-magazine portal that covers various topics. 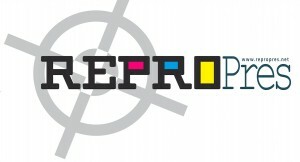 One is aimed at the graphics industry, with articles and reports, industry news, calendar of events, etc. Newsletters, advice and notifications relevant to different industrial sectors are periodically sent by email to users registered the site. Contains news about products and companies related to the activities of these sectors. IPMARK This magazine is aimed at communication and marketing professionals with an online marketing portal. More than 40 years offering the latest trends and the latest in marketing, advertising and media. 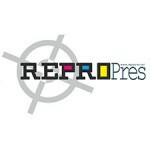 Pressgraph covers all the processes necessary for obtaining a graphic product. From pre-print to finish, it analyses the latest technologies available to professionals in the graphics industry. It also reports on the experience of professionals when installing a particular machine. The editor’s opinions in his monthly column have become a point of reference for anyone in the industry. Ediciones Industria Gráfica is a company specialized in graphic communication and englobes several professional media specialized in the graphic design and visual communication markets. 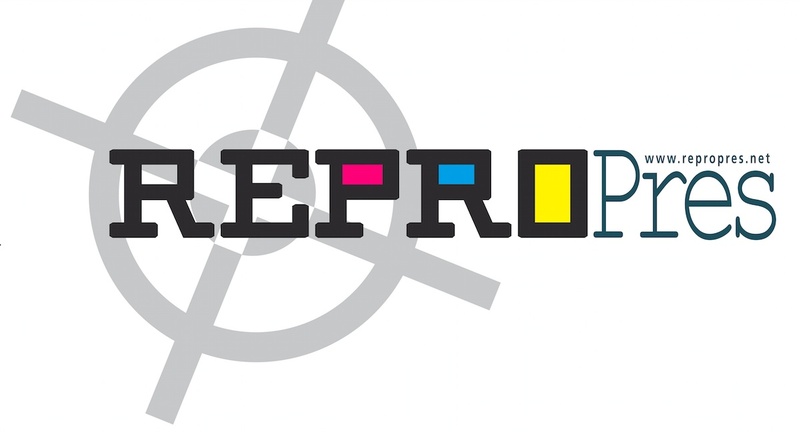 This group unites the following media: www.industriagraficaonline.com, Prosign magazine, Impremprés and the digital magazine Repropres. doPAPEL Magazine (DP) is Pixelpower’s bimonthly publication dedicated to graphic communication. Every two months, doPAPEL magazine is published, including a supplement dedicated to the world of labels and packaging: PACKAGING. National and international news, interviews, reports and technical articles. Information on design, communication, advertising, marketing, printing, finishing, labels, packaging… in short, everything about media, technologies and trends is what you can find on the pages of DP and PACKAGING. Published every 3 months meses Rúbrica is a paper magazine that shows the work, trends, of the marketing and communication in Galice. gráffic a.info is a news newspaper dedicated exclusively to the world of design, and especially to the field of graphic design, creativity and visual culture. Photo Center 3D A web-based e-commerce web app with photo editing and on-demand printing capabilities, in a 2D/3D environment, based on the latest web design standards. Photo Center 3D Web2Print that allows you to commercialize Personalized Gifts (such as mugs, t-shirts, custom cases, cushions…), Albums, Calendars, Online Photographic Development, Canvases, Pictures, among a wide range of photographic products, using both personal images of the customer, as well as gallery images. 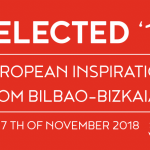 Selected Europe Bilbao is the ideal setting for developing ideas and inspiration, sharing and discovering new trends in visual culture. In its seventh edition SELECTED presents conferences, training and many creative activities. 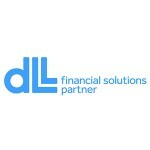 DLL is a global partner of financial solutions. Present in 36 countries and with experts in 9 sectors of different activities, they propose comprehensive solutions. 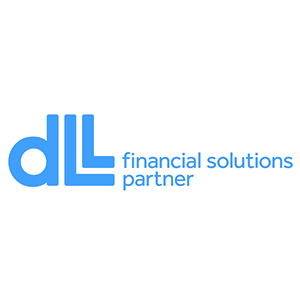 Partner of equipment manufacturers, wholesalers and distributors, they look for to offer solutions adapted to the useful life of the fixed asset. 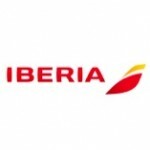 Iberia is a Spanish airline. It offers domestic and international flights from Madrid-Barajas and the international airport of Barcelona-El Prat. 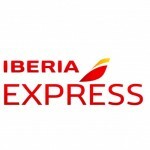 Iberia Express is the low cost airline of Iberia. 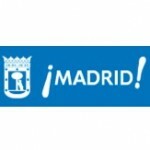 It offers domestic flights from Madrid-Barajas.